25 years of excellent reputation for dependable and safe transportation. 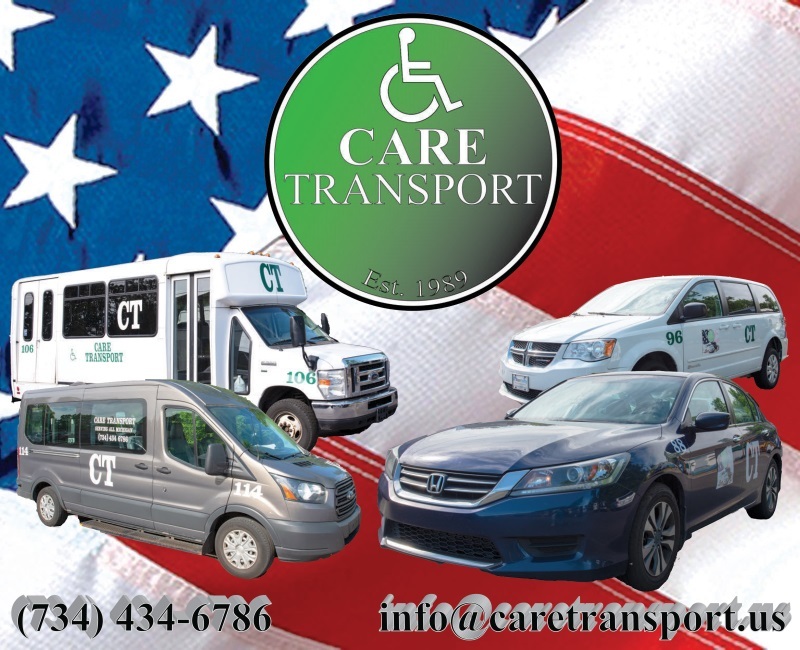 Non-emergency transportation for ambulatory and non-ambulatory people with 24 hours 7 days a week. Reliable personalized home to home service - we will pick you up from your house, drive you to your destination, arrange pick up time and drive you back to your house in a safe, comfortable and dignified manner. 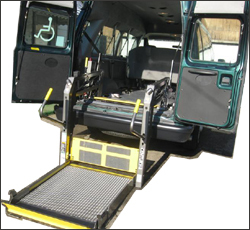 We are specialized for 16 years in discharging clients from the Hospital to other medical facilities or their homes. We provide comfortable regular and reclining wheelchairs with different sizes according to the need of the particular clients condition. We can also carry the clients oxygen cylinders in a proper and safe manner. CPR and First Aid certified with excellent driving records. Posses a "driver sensitivity training"
Subjected periodically to drugs and alcohol tests to comply with the state and federal laws. Licensed and professionally equipped with basic medical needs such as bandages, vomiting bags, medical gloves, sheets, blankets etc. 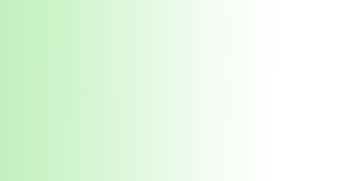 Clean and Regularly maintained as specified and regulated by the state and federal. Equipped with GPS's, radios and phones. Our Service covers all Michigan and Ohio. Our Main two offices are located in Ann Arbor, Michigan. We service all Dialysis facilities in Washtenaw County. We also have clients living in their own homes. Our Transportation Rates are competitive and guaranteed the lowest in every ride. We accept all clients who have an Auto Insurance and/or Workers Compensation Insurance. We will bill their insurance companies directly for the service. We accept payment in Cash, Checks and All Major Credit Cards. Call - (734) 434 6786 - or Contact us Today!! We are here to meet all your transportation needs.